The annual TD Summer Sunfest at Victoria Park drives in almost 250 000 visitors every single year. Why such a big crowd? 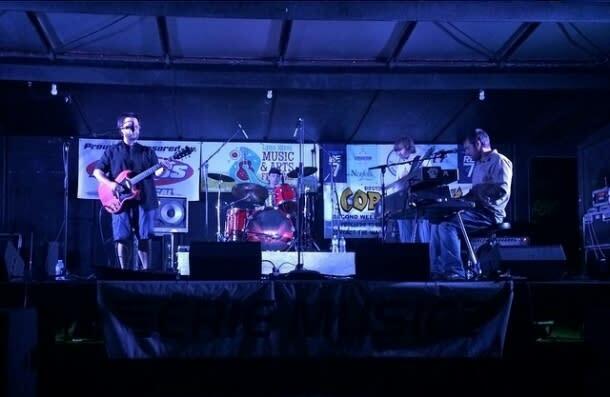 Well, Sunfest showcases over 35 professional world music and jazz ensembles on five different performance stages. That means if you head over to Victoria Park between July 6th and 9th, you’ll find enchanting global music and dance, rows and rows of international cuisine, and a unique assortment of diverse crafts and visual art. So grab some sunscreen and check out the local London favourite, TD Sunfest Summer Festival. 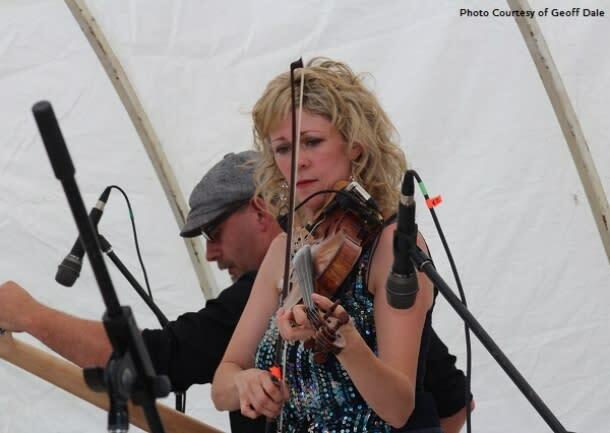 Ingersoll’s annual Canterbury Folk Festival will feature some of Canada’s best folk performers this July at Memorial Park. 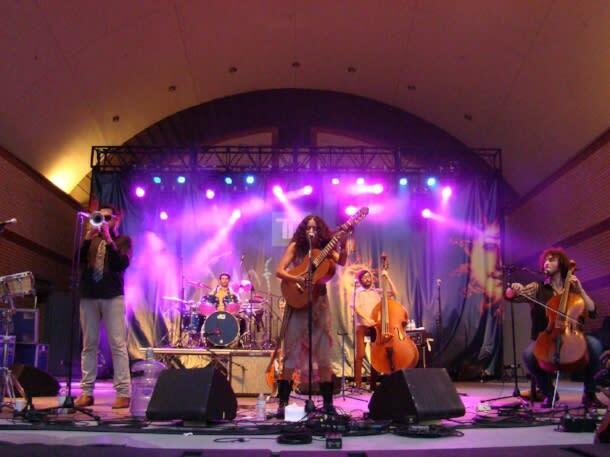 From The Once’s careful melodies to Aaron White and the Pine Dancers’ gift of Ojibway storytelling, folk lovers will thrive at this cozy, homelike festival. Not only does Canterbury Folk Festival have stunning music, but with a Friday night pig roast, vendors, a dance stage, crafters, and a beer garden, there’s something for everyone to enjoy. Bring your whole family to this fun-filled festival this July. Between Rock the Park and Home County, there are tons of opportunities for music lovers in London between July 14th and 16th. As a summer tradition for indie/roots music fans, this stellar line-up is exclusively composed of Canadian musicians. Not an indie fan? No problem. With evening main stage concerts, afternoon workshop stages, a children’s area, Canadian craft artisans, and food vendors representing a variety of global cuisines, this festival provides you with more than just great indie music. Although they don’t charge an admission fee, they do encourage a $10 donation at the door to keep the festival up and running. But even $10 is a low price for this festival considering it was named one of the Top 100 Festivals & Events in Ontario, so make sure to check out Home County Music & Art Festival this summer. Hosted at two adjacent parks bordering the Lynn River, this festival is a safe and entertaining event that showcases the beautiful community of Simcoe, Ontario. Although the lineup has not been announced yet, you can be guaranteed that there will be tons of amazing buskers and musicians singing some unique and original songs in Norfolk County that you just can’t miss! Take a break from the tunes and check out some arts, crafts, and antiques, or grab a bite to eat at the ‘Pancakes In The Park’ breakfast and food vendors. With a Kid’s Fun Zone and daily special events, there’s something the whole family can enjoy at Lynn River Festival. Can’t make it to any of these events? No problem! 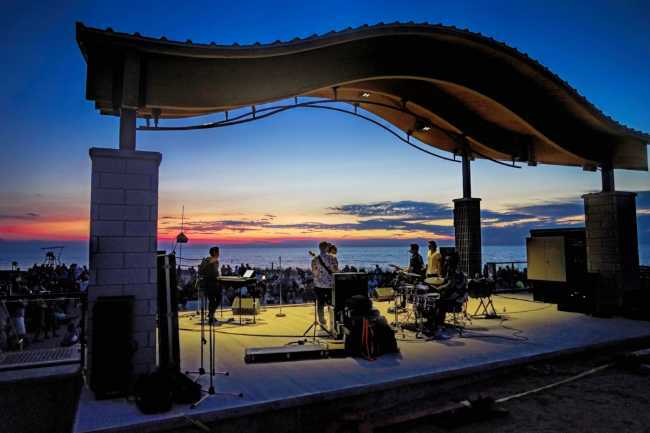 Check out Summer Sunset Sounds, which runs every Sunday evening (Monday evenings on long weekends) from 7pm until dusk in Grand Bend. It’s a free concert series that takes place on the Rotary Community Stage on the main beach with different local musicians every week. Check out the rootsy, folksy, country rock tunes from Five Oceans, who has shared the stage with bands like the Arkells and The Darcys, or listen to the sweet, ethereal melodies of London-based band, Ivory Hours. Looking for some more fun-filled events? We’ll help you find some of the top events in Ontario’s Southwest this summer.